@hectorromero Thanks mate. we met in Cafe Mambo, Ibiza in 2008 you were the nicest in the business. when can we download a WAV of the Talking Heads remix? God of house music !!!! I lived across the street from "Baby Hec" as a teen on Gleason Ave. in the Bronx; his House was always jumpin'. 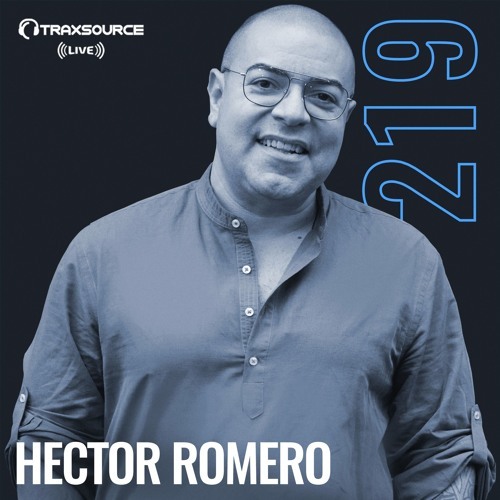 Thank you for the musical inspiration and it's great to see Hec Romero still live on the wheels of sound. Peace & blessings, Rexsaw! Love this song! What's the title please?! Amazing mix, strong beats and divine vocals, thank you sir! a god of house music !! !